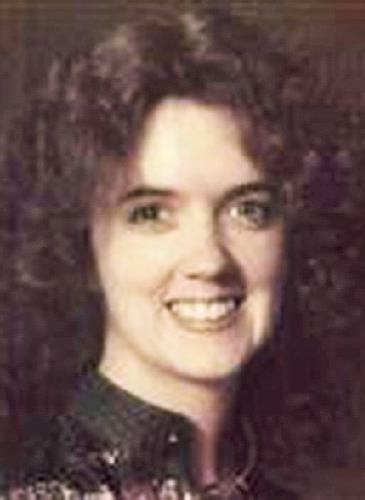 Laura Jo Plaga, 63, of Tucson, Arizona passed away Tuesday, July 5, 2016. She was preceded in death by her parents, Robert and Mary Jo Farrell and her brother, David Farrell. She is survived by her husband, Gary Plaga; son Ryan (Katie) Plaga; brother, Robert (Susie) Farrell; sister, Leslie (Mike) Applebee; sister in law, Patty Farrell; mother in law, Lyla Plaga; brother in laws, Hal (Noreen) Plaga; Ronnie (Kathy) Plaga; sister in laws, Sharon (Ron) Campbell, Carol (Jim) Plaga. Grandchildren, Abigail, Kaitlyn, Kaylee, Jackson and Landon Plaga; nephews, Scott Farrell and Bobby (Megan) Weber and nieces, Elizabeth (Mark) Williams and Katie Farrell. Laura was a proud Mom of a Marine and her most cherished times were spent with her grandchildren and family. She was always cheerful and could make us all laugh! Laura will be greatly missed. A Memorial Service will be held at Holy Spirit Catholic Church at 11:00 A.M. on Saturday, July 30th. Address is 1035 N. River Road, Saginaw, MI.